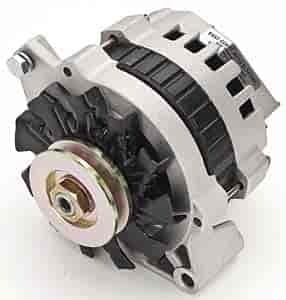 Single wire alternators are perfect for those wanting to up grade their older style. Will mount in the original GM mounts or one of many aftermarket mounting systems. 2007 outputs 110 amps and 2009 outputs 140 amps. Approx. 12 lbs each. Does East Coast Auto Electric 2009 fit your vehicle?